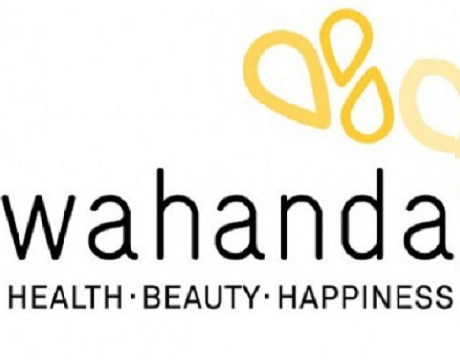 Wahanda , the hair and beauty booking platform purchased Dutch equivalent Treatwell for 24 million British pounds. The deal is the company’s fourth European acquisition in the last six months and comes after a recent investment of 46 million dollars from existing investor Recruit Holdings. Treatwell, which was launched in 2013, has over of 2.500 spas and salons across the Netherlands, Belgium and Germany. With this purchase, Wahanda’s total network has over of 15.000 European venues and more than 20 million users.